Kalkidan is a 27 year old photographer, a student, an educator, a TV show director and an acting enthusiast. While he remains passionate about acting, Kalkidan started taking pictures more regularly in 2012 after capturing scenes of a spiritual event. 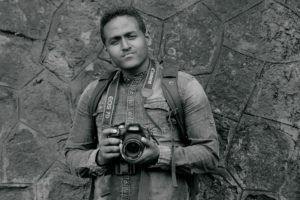 He believes in sharing what he knows with others, and teaches videography and photography at a training center in Addis Ababa. 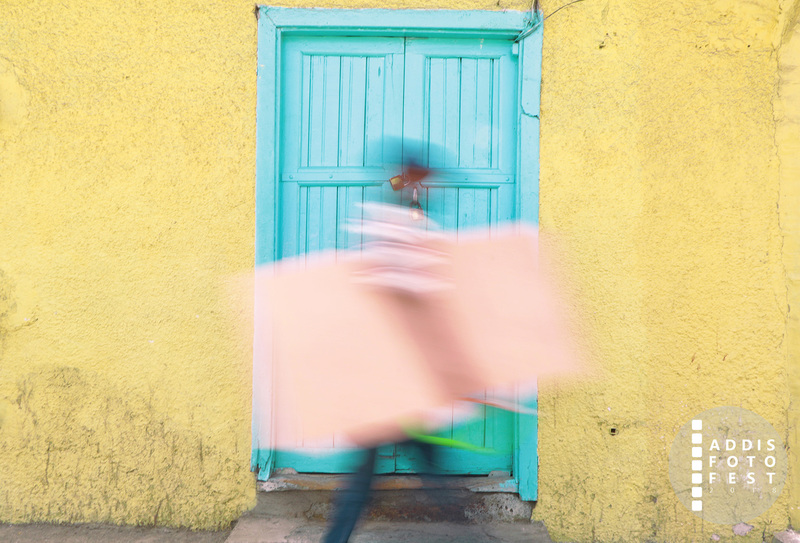 He has founded a multimedia show with a focus on photography in Ethiopia. 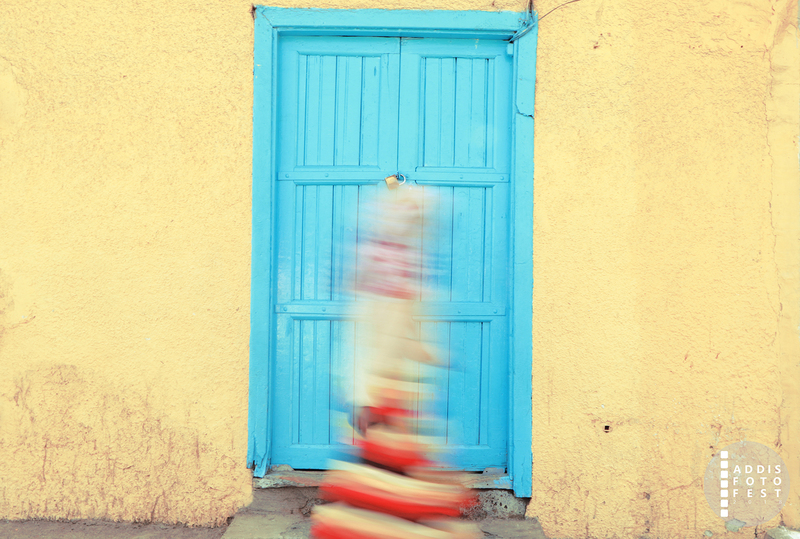 Using slow shutter speeds, Kalkidan’s street photography collection highlights people in motion. He is captivated with street life, filled with everyday lives of people in all walks of life. Kalkidan juxtaposes his subjects against contrasting backgrounds, creating unique images amplifying segments of daily existence making up complete lives.